Twitter Inc on Tuesday stepped up its battle to attract video talent to its platform, saying it will allow US users who upload a video to share in any advertising revenue it generates. Twitter, Facebook, Snapchat and YouTube are all competing to keep or recruit top video talent as they seek to cash in on the wave of televison-style advertising that has been moving to the internet. 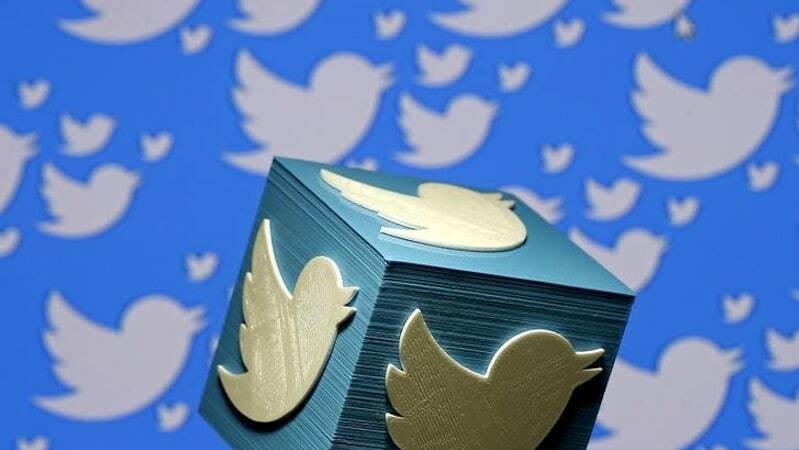 Twitter already offers revenue sharing to media and entertainment companies such as CBS Corp and the National Football League which post videos through its Amplify Publisher Program. That option will now be open to any Twitter user, Twitter said in a blog post. YouTube has long offered its video stars a cut of revenue. Facebook, for its part, has ramped up its Live video product in recent months and paid a relatively small number of media companies and celebrities to generate video. Instagram and Snapchat also rely heavily on celebrities, who often have millions of followers, to encourage user engagement and growth by posting personal photos and videos. Twitter’s new program will offer video creators a 70 percent share of revenue. YouTube, which is owned by Alphabet Inc’s Google, shares 55 percent of the ad revenue with content creators. Twitter said individual users would also be allowed to share their videos on other platforms. Under Chief Executive Jack Dorsey, the company has made a significant push into video, signing deals with several media companies and sports organizations to stream major events. Twitter shares dipped 0.5 percent to close at $18.38 on the New York Stock Exchange on Tuesday.